Learning from your mistakes is the best you should do! I love new projects, new challenges, new techniques, as they allow me to extend my knowledge, my experience, my skills further on. I love working with brilliant, open minded people, that I can learn from. I buy books, DVDs, read articles about new technologies, new techniques, anything that I see can help me get better, faster or simply put, more marketable in this tough area that CGI is. On the other hand, I don’t understand when someone doing the same mistake I had been doing refuses to listen to my experience and try to learn from it! It is a matter of self-education and evolution. I, unfortunately, wasn’t born with the limitless knowledge of everything and anything thinkable and therefore I have to learn along. But what I really don’t understand is why some people around me working in the same field, or even worse, on the same project, refuse to admit a mistake and learn from it?! It’s no shame being wrong as long as you learn your lesson out of it. I don’t feel ashamed missusing and missunderstanding or even not knowing about some subject, be it VFX, animation or other, CGI unrelated, life matters, but I’d be stupid not to learn my lesson and take as much as I can out of it. I admit, I hate being wrong, I hate not knowing something, I hate to look stupid, thus I have to make my best not to be an idiot and learn as much as I can, while I can. As a Technical Director/Artist, tools developer and generally a tech. geek, I love such toys as VMware, VirtualBox or Microsoft’s VirtualPC. 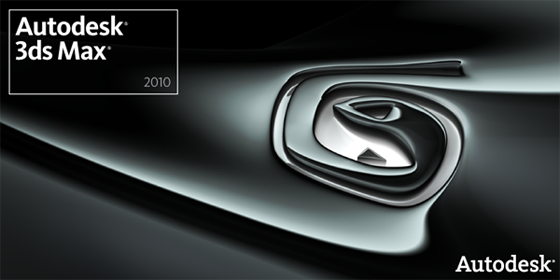 Autodesk hasn’t announced anything officially, yet, but it’s been quite quiet for the 3ds Max 8 on their site. No updates, no FBX plugins, everyone seems to have moved on to newer versions. It’s sad since I very much loved 3ds Max 8 and if there was a x64 version I think a lot of folks would have stayed with it. Which is bad for Autodesk, of course But, to be fair, it’s always a good thing to move forward, especially regarding technology, be it software or hardware. But definitely not just for the sake of moving on. It has to make sense and it has to be worth it. 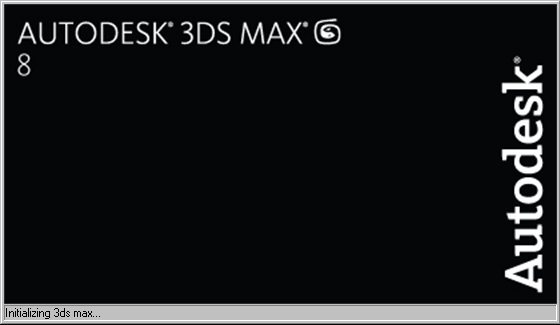 Here’s a minute of silence for the great, stable, rock solid and reliable 3ds Max 8, we loved you!